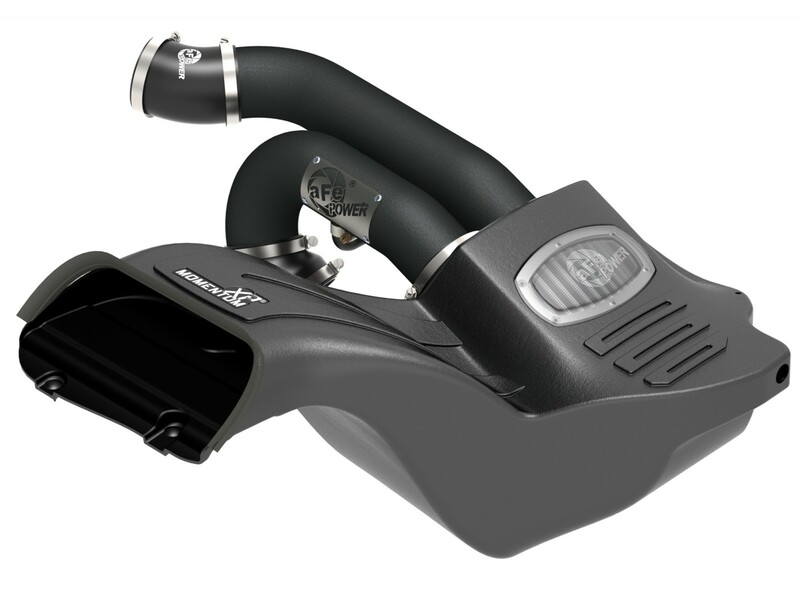 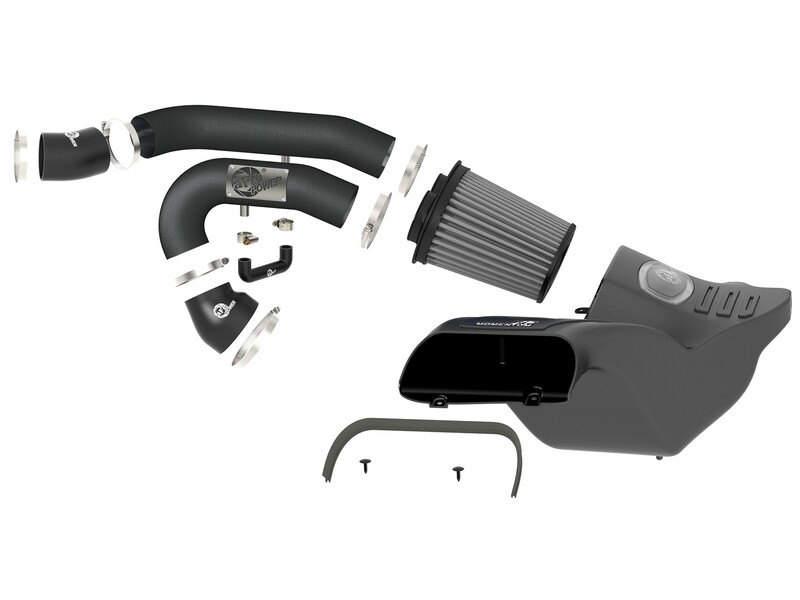 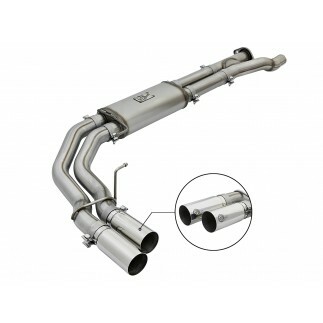 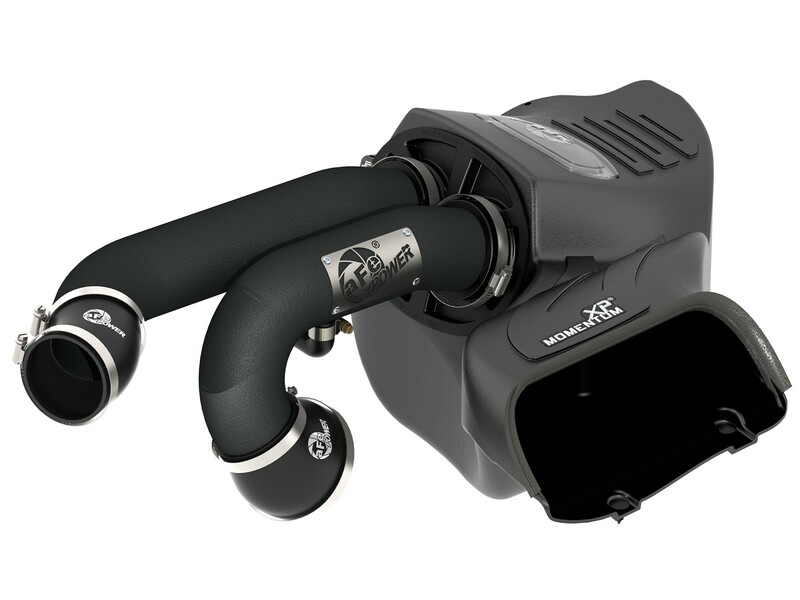 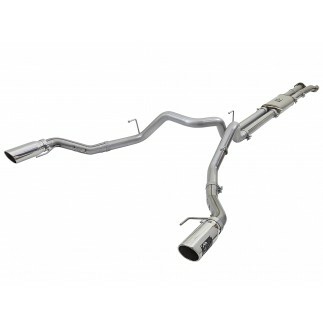 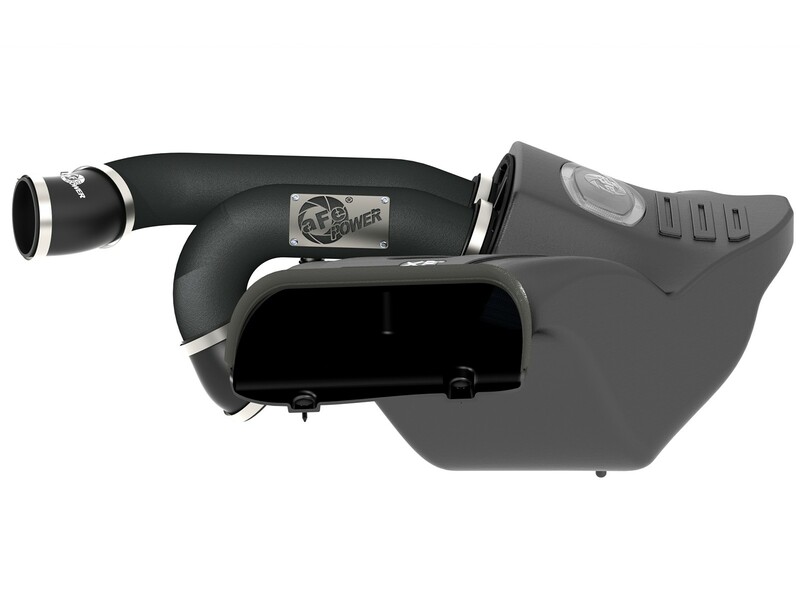 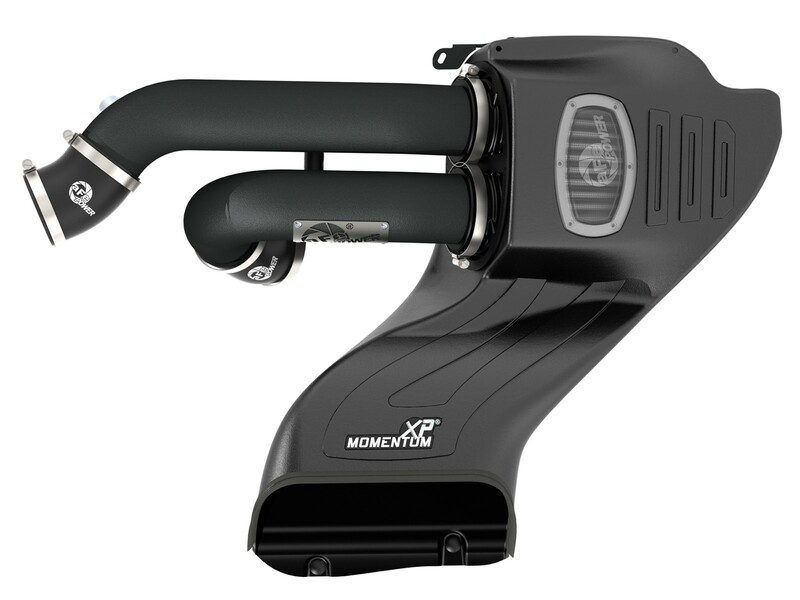 Dual mandrel-bent powder-coated wrinkle-black aluminum equal length intake tubes are designed with an H-pipe to balance intake tube pressure and maximize airflow and velocity. 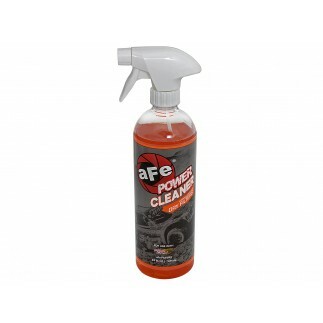 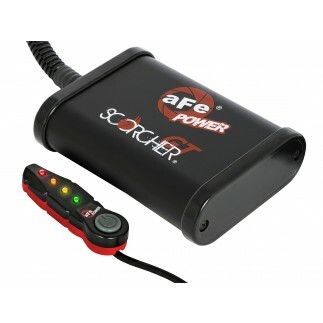 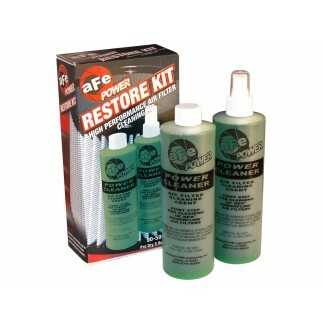 Also included, is an exclusive stainless steel aFe POWER badge. 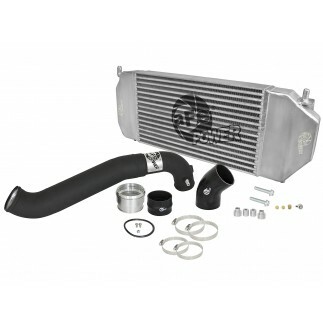 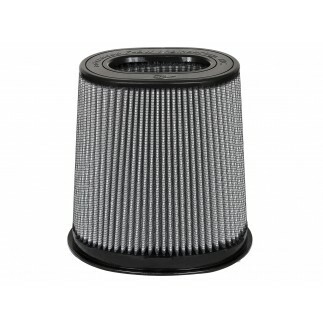 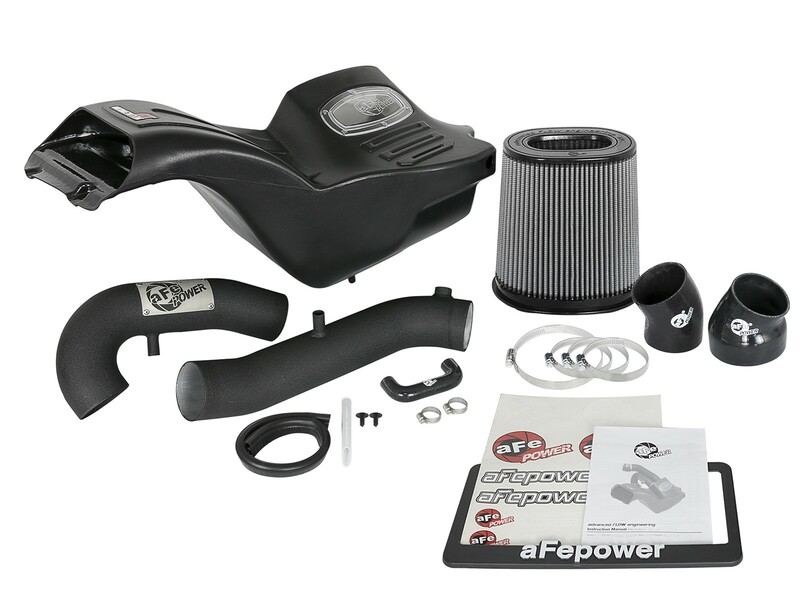 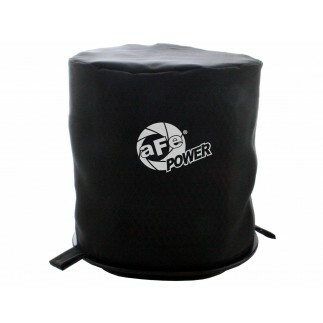 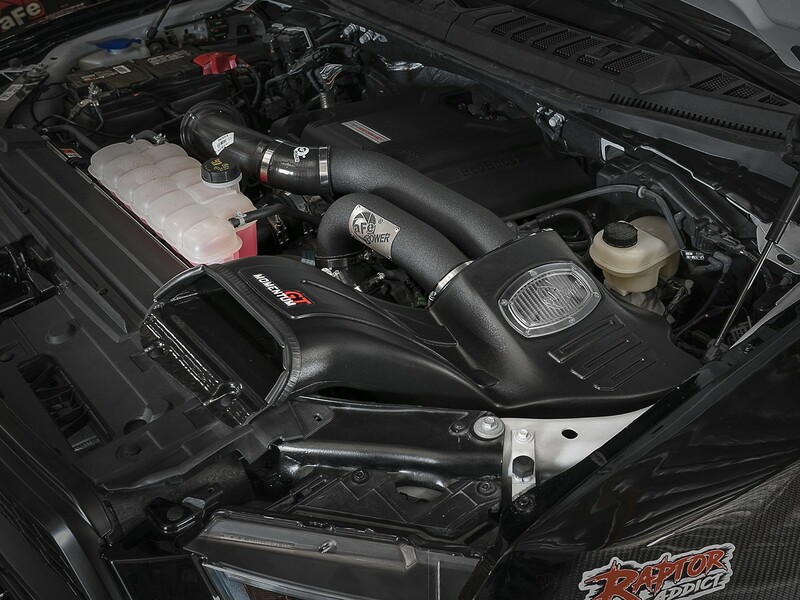 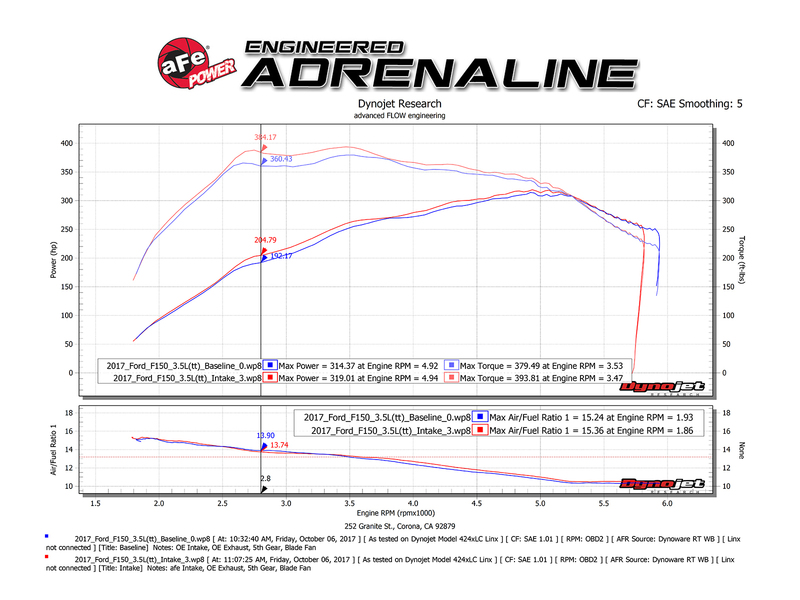 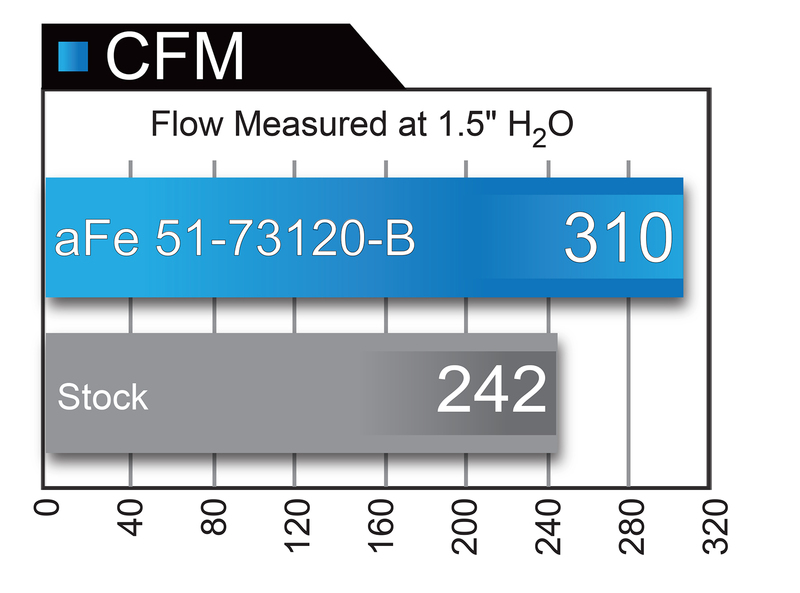 This intake system utilizes an oil-free, 7" tall conical 360 degree radial flow performance air filter with three layers of progressively finer porosity synthetic media for maximum convenience.